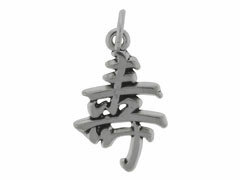 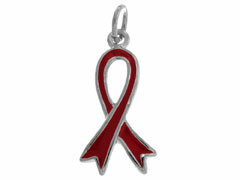 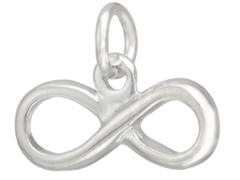 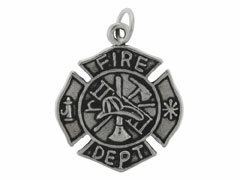 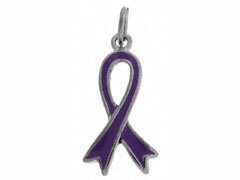 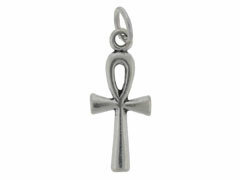 Adding sterling silver symbol charms to your jewelry is a wonderful way to personalize your original creations. 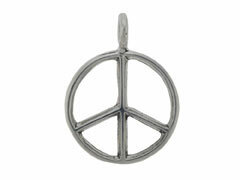 INM Crystal is pleased to offer sterling silver ankhs, peace signs, Chinese symbols and awareness ribbons for use as earring, bracelet and necklace embellishments. 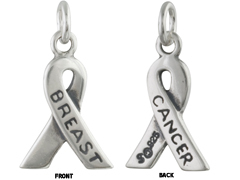 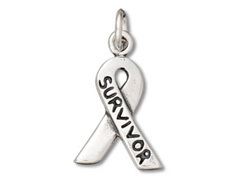 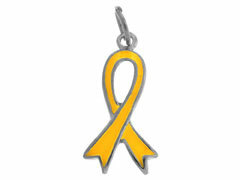 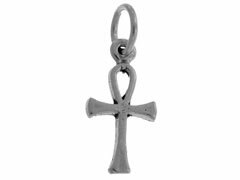 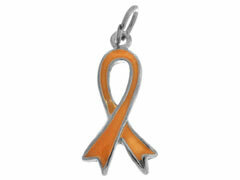 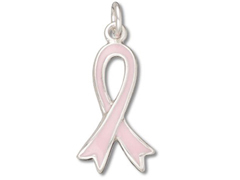 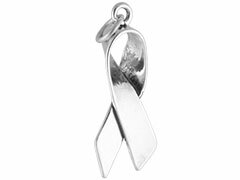 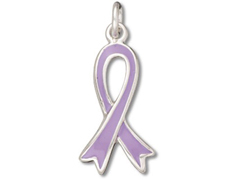 Whether you use these finely crafted symbol charms to show support for a cause or illustrate your beliefs, they will add a unique touch to your jewelry designs.